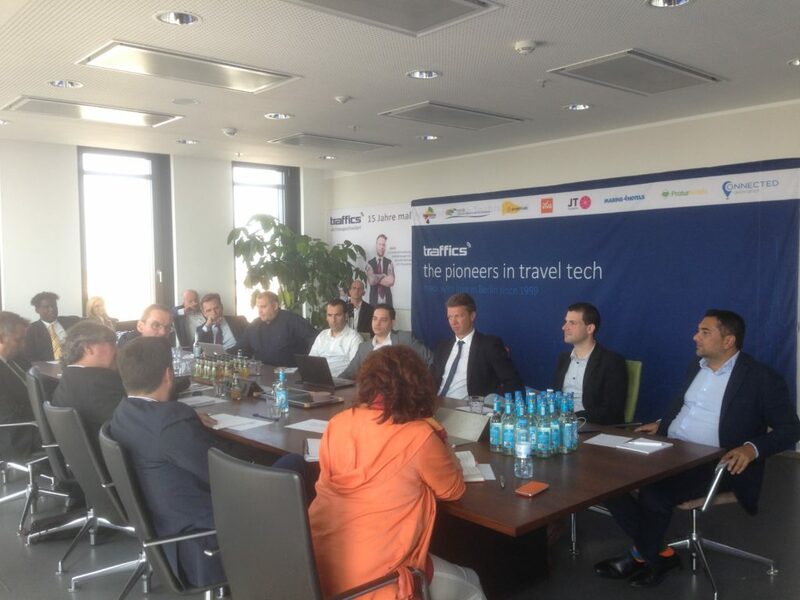 Berlin (w&p) 5th of September 2017 – Hotel sales on the fast lane: After approximately 18 months of development, the Berlin-based travel tech company traffics has brought an innovation to the market which shall change the block chain within the industry massively. Background: the travel branch is more and more faced with global players which take over control over the market. With the tool Connection Destination, individual hotels, chains as well as even private accommodations will have the chance to deliver their fares without any detour to the sales channels and to adept digitalization. Connected Destination targets individual hotels as well as large chain companies. As the first destination, Germany’s number one destination has full access to the cloud-based tool: Mallorca. 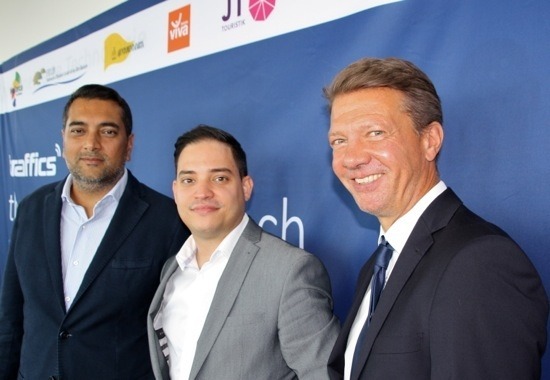 In collaboration with the tourist board of the government of the Balearic Islands, traffics has succeeded to deliver a connection to not less than 80,000 beds in Mallorca. Hoteliers now already find the direct wire to the distribution channels of OTA’s, tour operators and travel agencies. Piloting partners are among others: Viva Hotels, Marins Hotels as well as Protur Hotels. The fact that hotels now have the chance to deliver their net fairs to sales partners in the source markets without any intermediate steps does not automatically mean they will have to neglect their classical partners. With the help of Connected Destination they will be able to continue to deliver to bed banks and can thus cover all sales segments by using a single tool and can – at the same time – optimize their processes. Besides the B2B sales traffics also announces another coup in terms of this completely new tool: In cooperation with Amazon, developers have created an interface with Alexa. Users who will ask her for examples about trips to Cala Mesquida, will receive individual travel suggestions. This will give hotels and even providers of private accommodations the unique chance to publicize their offers directly through Alexa.